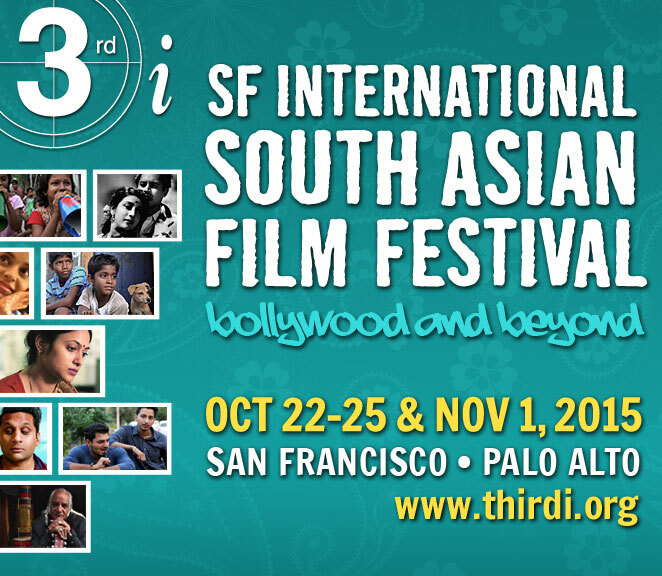 Is Bollywood listening? Idris Elba is open to working in Bollywood films as he tells us in this interview we recorded in 2010. Fast forward to 2015 and Elba is a sought after actor and has garnered praise for his work on the small and big screen. Right now the buzz is around his role as the charismatic and powerful Commandant in Cary Fukunaga’s Beasts of No Nation. Set in an unidentified West African nation the film takes you into the world of civil war and child soldiers in Africa. The film is based on a book by the same name written by Uzodinma Iweala. Beasts of No Nation releases in theatres and Netflix on Oct 16, 2015. Director Cary Fukunga and actress Mia Wasikowska talk about their film Jane Eyre that released in 2011. This is Fukunaga’s second feature film. His first feature film was Sin Nombre (Nameless) that he wrote and directed. The film was received well and won him a clutch of awards. In this 2011 interview we talk to Fukunaga and Wasikowska about the making of Charlotte Brontë‘s famous novel into a film. 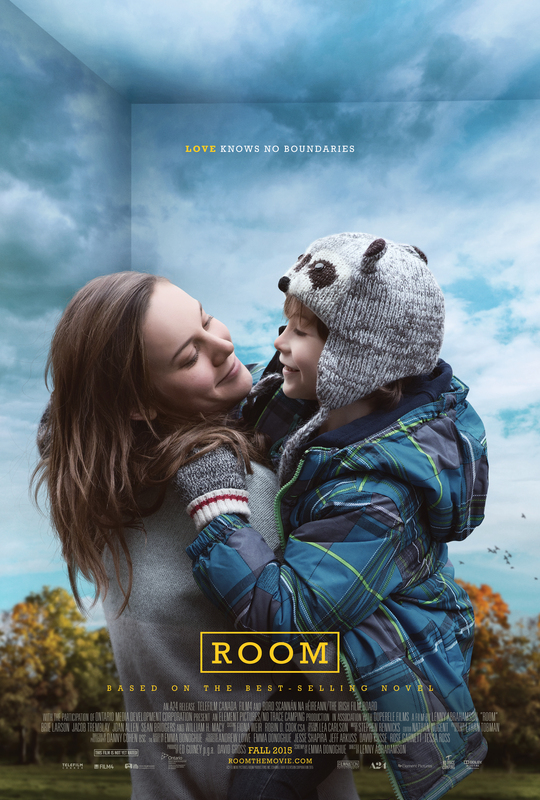 What was it about this novel that drew Fukunaga to make the film? When did Waskikowska first read Jane Eyre? We also spoke about the notion of home, family and companionship. Michael Fassbender and Wasikowska were his first choice as actors for the film. 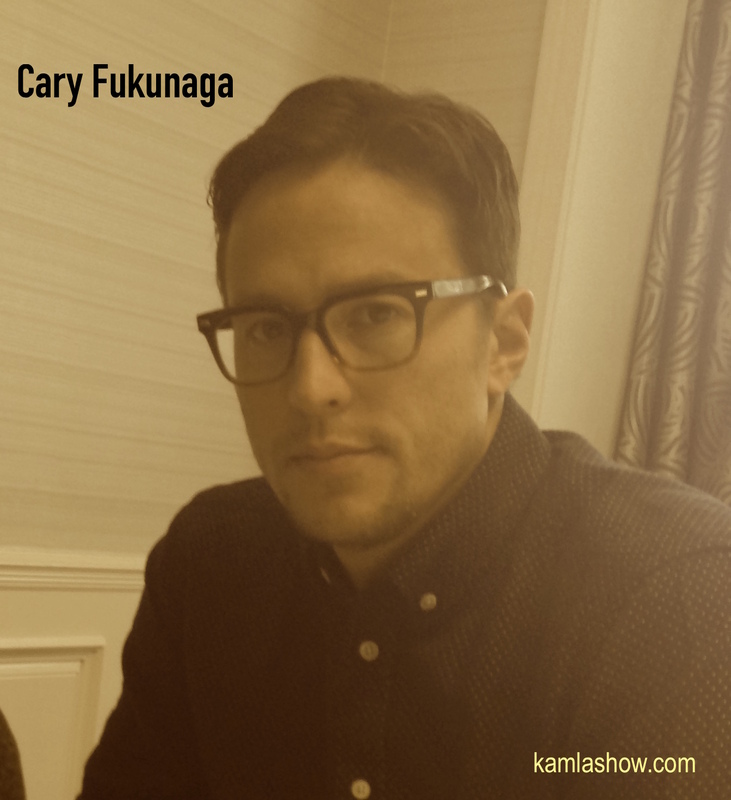 We spoke to Fukunaga about growing up Oakland and the kinds of books he read. Alex Haley’s Roots was one of his favorite books. 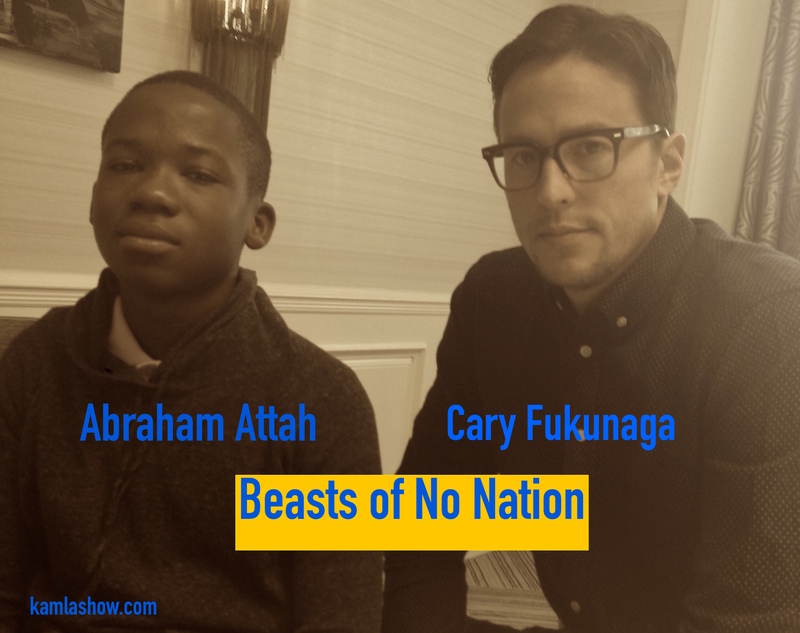 Fukunaga is back with his new film Beasts of No Nation that is releasing in theaters and on Netflix on Oct 16, 2015. We have an interview with Fukunga and Abraham Attah, the teenager actor, who acts as the child soldier. We caught up the talented Avery Ruzicka, head baker and partner of Manresa Bread in Los Gatos, CA at the BiteSV conference in Santa Clara. 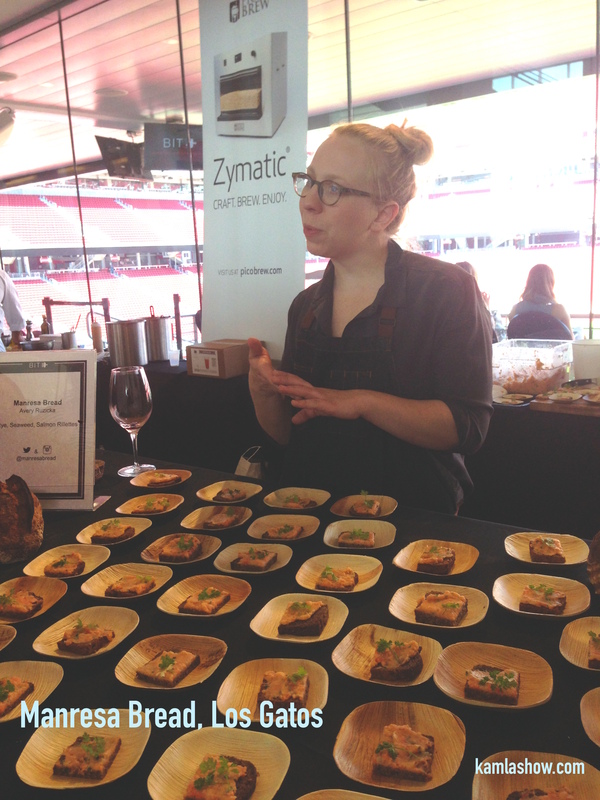 BiteSV was the first food and technology conference that was held in June 2015 in Levi’s Stadium, Santa Clara. Chef/Owner David Kinch heads Manresa, a Michelin-starred restaurant that consistently gets rave reviews. About a couple of years ago Ruzicka started selling her bread at local farmers market in Campbell and Palo Alto. Then about a year ago Chef Kinch and Ruzicka decided to take the plunge and open a bakery right next to the restaurant. Manresa Bread opened in February 2015 and has already acquired devoted followers. In this interview we talk to Ruzicka about how she got into baking and what led her to start a bakery? We also wanted to find out about the artisanal bread trend in the San Francisco Bay area. We were also curious to find out how she gets her loaves is such perfect shape? We also wanted to find out what tips she had for bakers, especially those that are just starting off. Don’t be afraid when it comes to baking and bread dough is very forgiving were some of her tips. And yes, we did talk to her about Chef Kinch and what is it about Manresa’s food that draws so many people to its restaurant? Finally, we could not resist – we had to ask her about Superbowl 50 since we were recording the interview at Levi’s Stadium, the venue of Superbowl 50. Manresa Bread is located at 276 N. Santa Cruz Ave., Los Gatos,CA. 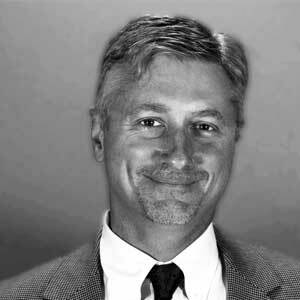 Here is a short video interview with Avery Ruzicka. 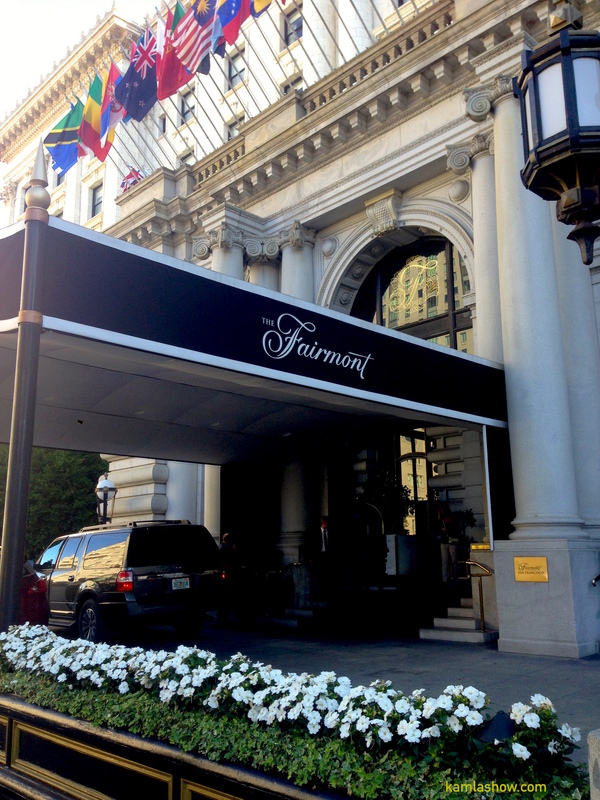 A couple of days ago during a visit to San Francisco’s The Fairmont Hotel I finally got to meet Thomas Wolfe, Chief concierge of the hotel. Elegantly dressed in a suit and a bow tie he graciously answered all my inquisitive questions about the hotel’s rich history, Alfred Hitchcock and Ella Fitzgerald. We got talking about 1920s and Art Deco. Turns out there is a famous Art Deco room in the hotel that I had not seen. He gently suggested I may want to take a peek at the room before I left the hotel. 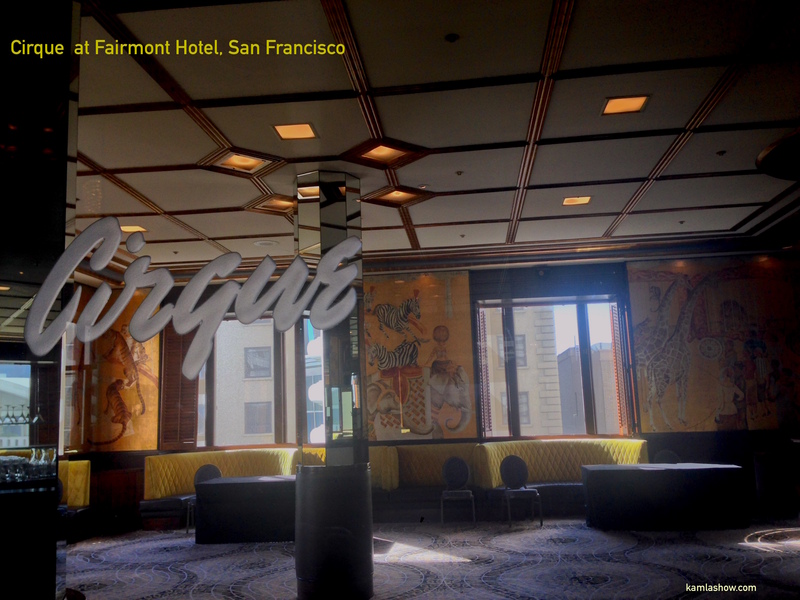 I eagerly trotted off to see the Cirque Room, a beautifully appointed room and the first bar to open in San Francisco after Prohibition was lifted. I took a couple of pictures and then ambled back to thank him for his suggestion. I coud not find him. He was probably busy helping other guests with their questions. I shall thank him in person the next time I am at the Fairmont.